The Boxer dog is a large and muscular purebred type of dog from Germany. 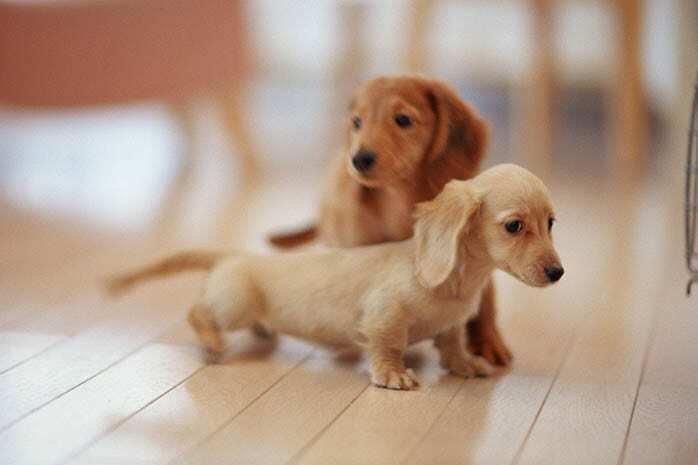 It’s a short-coated and square-headed dog with a docked tail and tight skin. The Boxer has white markings on chest, muzzle, feet, neck, belly and the inner legs. Its body color ranges from light tan to mahogany with black stripes that are clearly defined. Males can weigh up to 70 pounds while females can weigh up to 60 pounds. 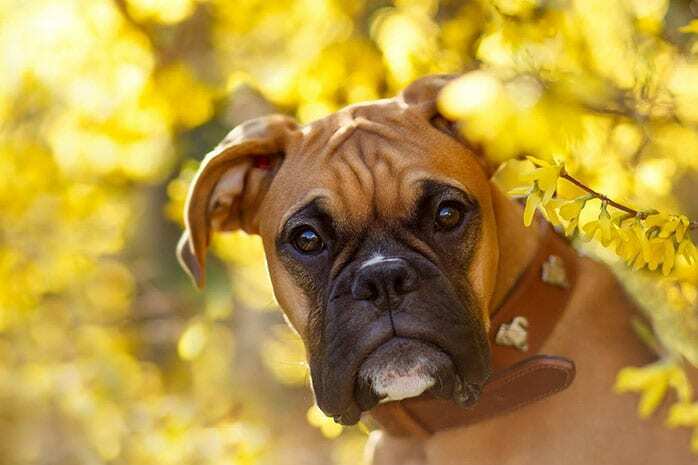 The Boxer is a talented dog and is regarded as a gift to dog owners. This dog was initially used as a hunting dog in Germany before it was introduced in the US in 1903. Today it is a popular and loyal family dog. 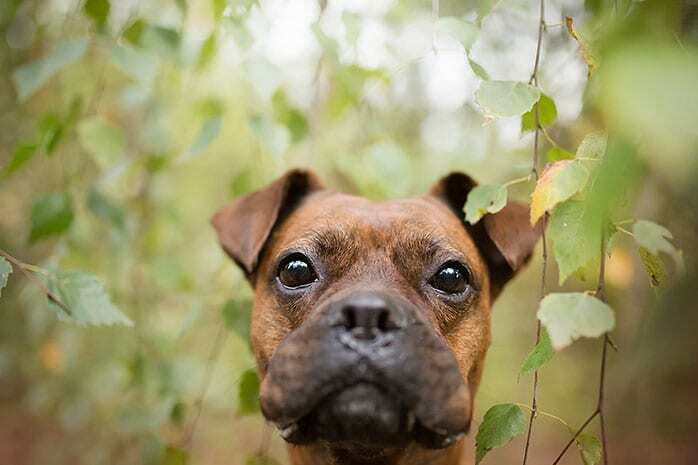 The following are the top 10 benefits of having a boxer dog. 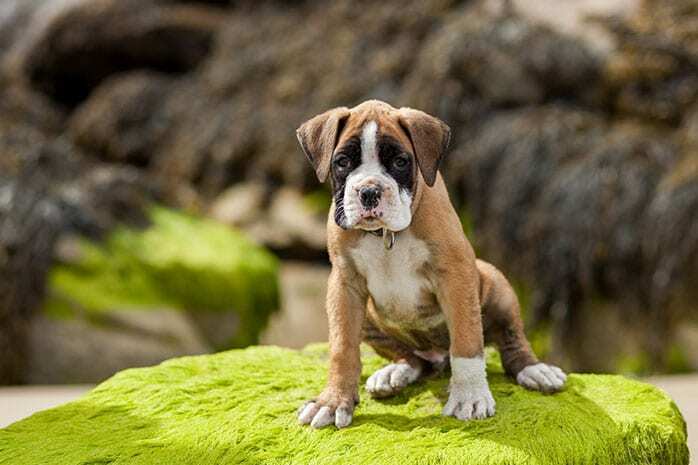 The Boxer is known to be an obedient dog that is easy to socialize and has served well as a police dog and a war dog as well as a home guard. This dog is also an excellent pet that accepts friendly strangers and is very affectionate to kids. 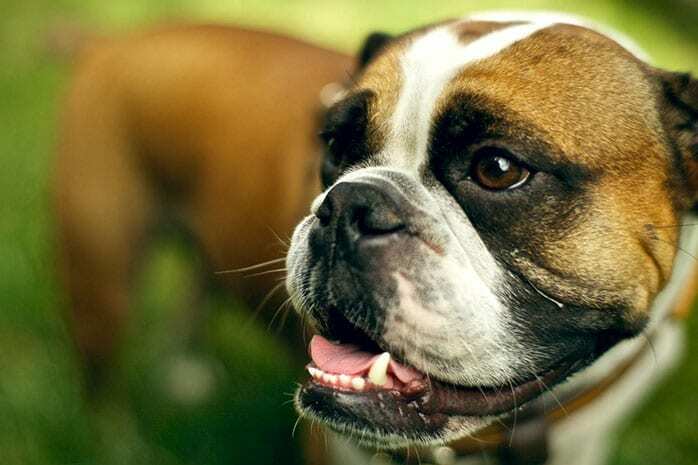 The Boxer is a clean dog with a short coat that requires a wipe-down and occasional grooming. This dog is naturally smart and a quick learner. 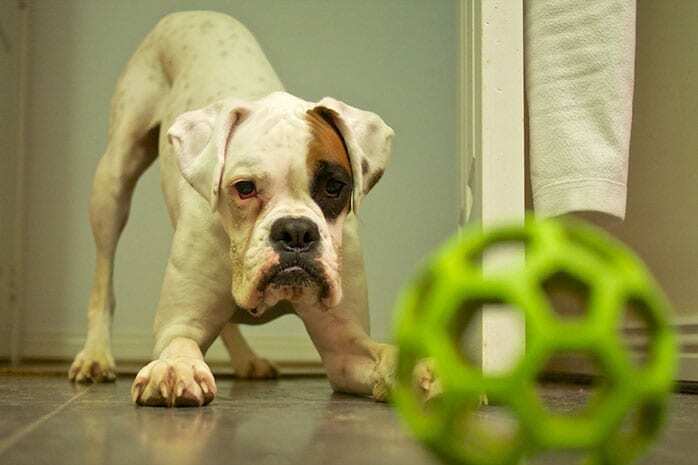 The boxer can take part in any organized canine activity such as agility and flyball. 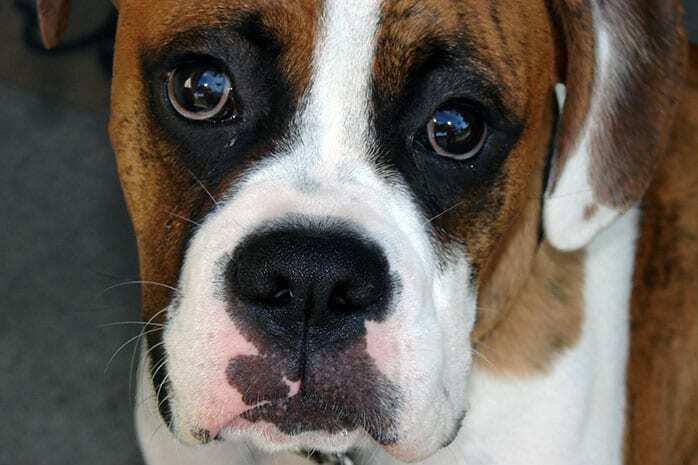 Boxer dogs require consistent training and socialization to adapt well to your home environment. The Boxer is an energetic dog that requires a lot of mental and physical exercise. This dog is an excellent companion while undertaking outdoor activities such as jogging, hiking or running. 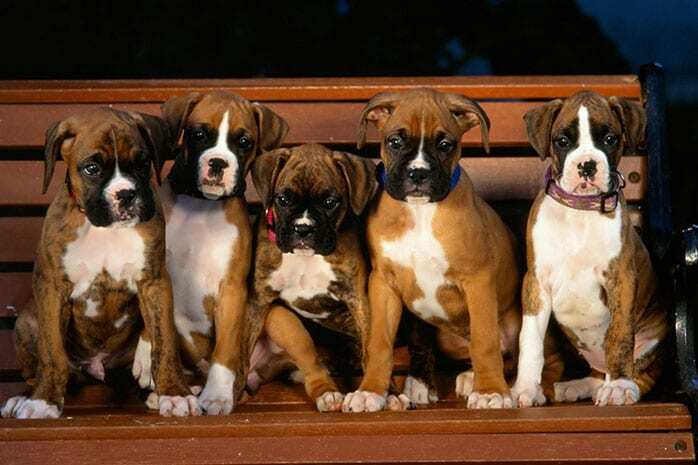 Boxers are known to be athletic and often excel in many dog sports. This type of dog is a lovable, friendly and happy dog that loves children and never wants to leave your side. It’s a loyal companion who loves to dance and is also a very comical and playful dog. 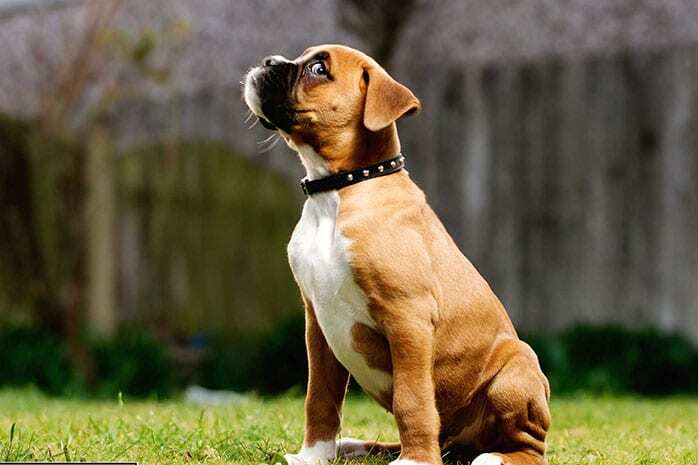 A Boxer dog will always bark at strangers or when they see a potential threat in your home. While some dogs may be welcoming to strangers, they generally have great territorial and guarding instincts and are protective of family members. 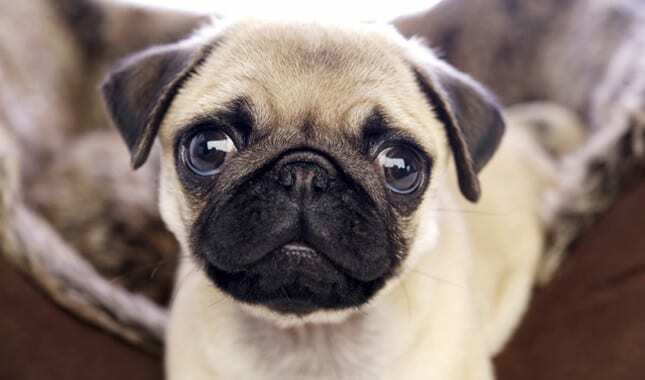 This breed loves being indoors as it cannot tolerate extreme weather conditions. Always ensure that the weather is moderate before going out with your Boxer dog. If you want a dog that can stay indoors, then this is the dog for you. 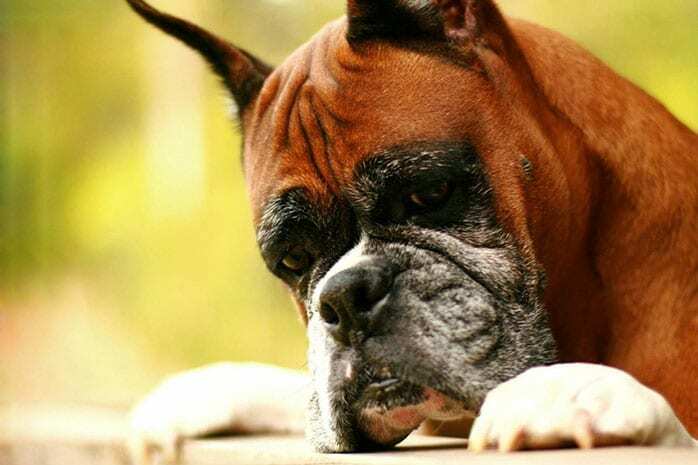 A boxer dog is often referred to as a Velcro dog that never wants to leave its owner’s side. It likes being around people all the time and is a great buddy for taking outdoor adventures. This breed has a temperament and personality that is friendly and does not pose any significant threat to young kids especially if well socialized. Some boxer dogs have been seen to be quite friendly to strangers and other pets in the home. 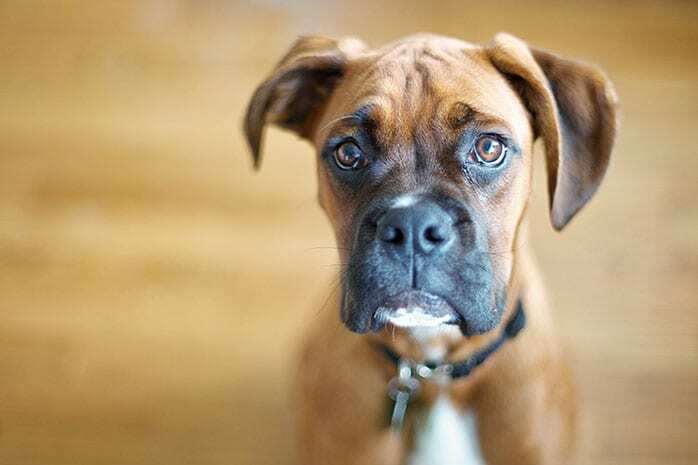 Though Boxer dogs do not live for many years, if well taken care of and without significant health complications, they can live for up to 12 years.